YouTube advertising is part of your Google Ads account and any video uploaded to YouTube can be turned into an ad. 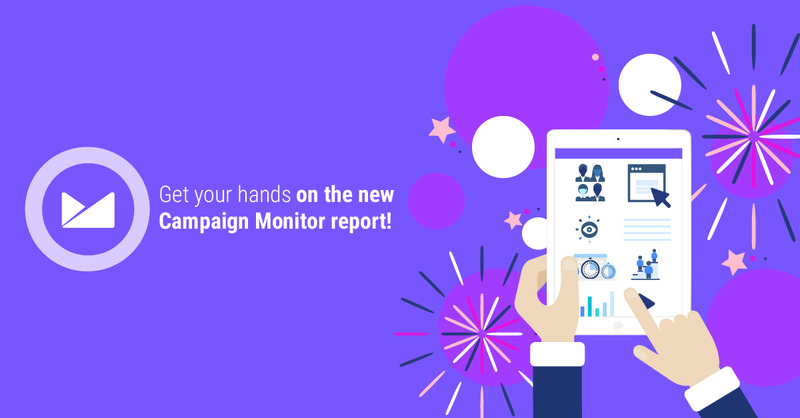 So, it's really easy to start a YouTube Ads campaign, and now it's easy to share your campaign's engagement metrics with clients too! Yep, you've heard that right! 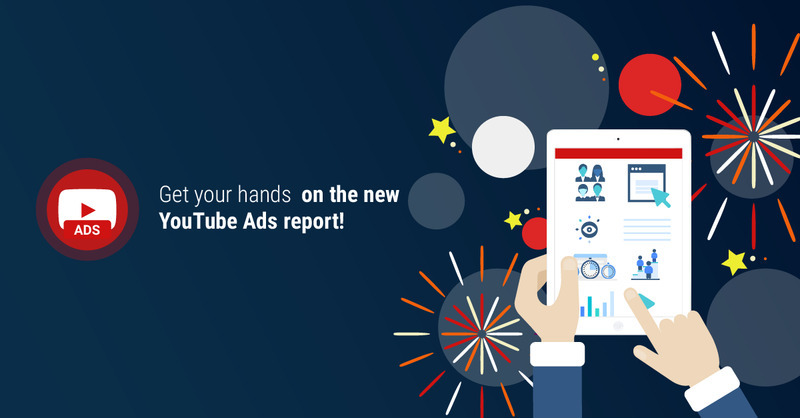 Today we're thrilled to announce the release of YouTube Ads reports! Let's see what you'll get with this top-level YouTube Ads report. 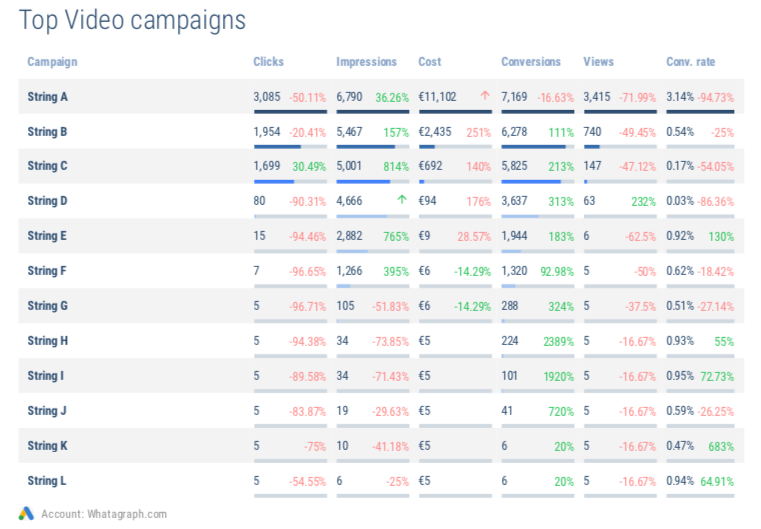 Track and compare your YouTube Ads campaign's performance in terms of Video clicks and Video CTR. 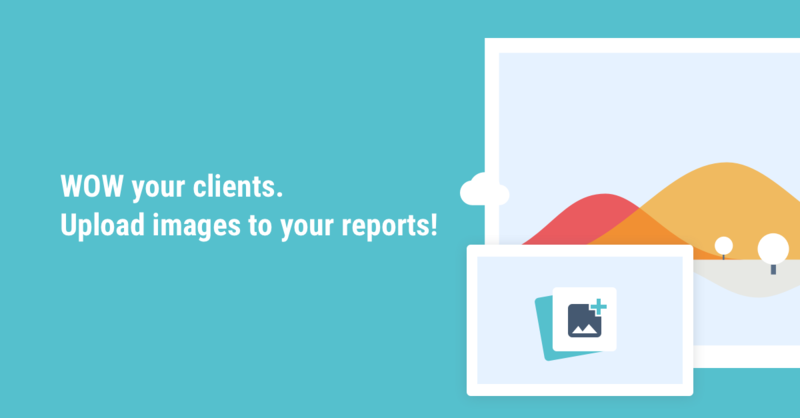 Easily compare Views vs. Clicks for any period of time. 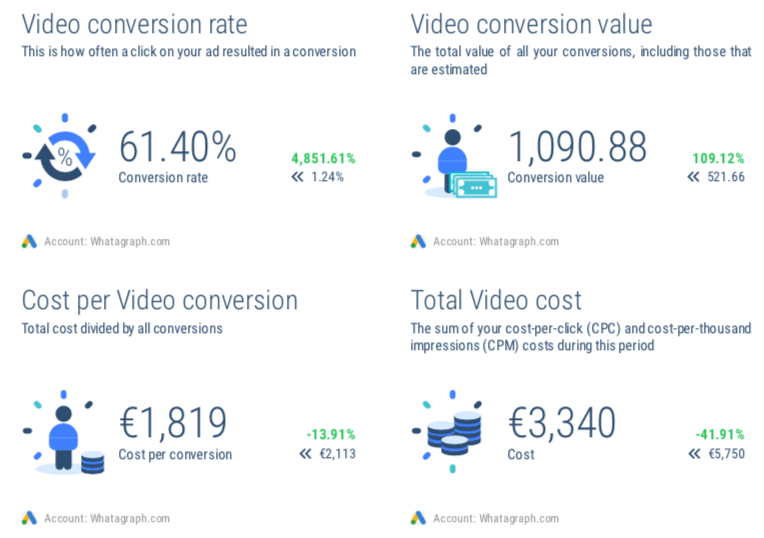 Easily calculate your YouTube Ads campaign's ROI - it's easy to do it when you can see the Total Video cost and Video conversion value. Also, don't forget to check the most important metric - Video conversion rate. Clicks and views are important, but at the end of the day it's conversions that matter most. A high conversion rate is indicative of successful marketing: it means your message is resonating well with your audience. 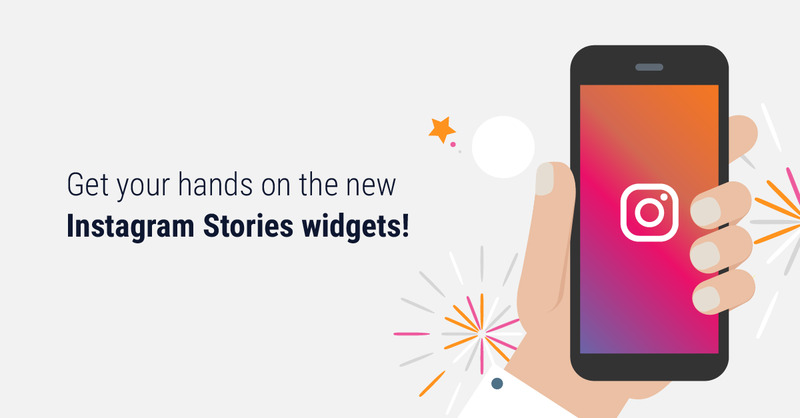 Know what's engaging and what's not so much - easily spot the best-winning video content in terms of Clicks, Impressions, Cost, Conversions, Views and Conversion rate. Still wondering if YouTube Ads are right for you? 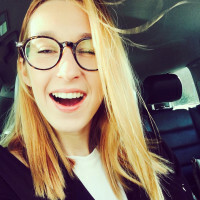 Read this post here. You can learn how to add YouTube Ads account to your Whatagraph account here.